Here, in Galicia, we celebrate Entroido. In the USA (New Orleans) people celebrates Mardi Gras. Jesse explains our students the most important characteristics of Mardi Gras. Click on the picture to see Jesse´s presentation. This is the awesome Christmas tree that we made at the main entrance of our school. Thanks a lot, families! !, because it could be made with the participation of all the students and their families. Grazas, familias, e noraboa pola vosa creatividade. Coa participación de tod@s puidemos facer esta marabillosa "árbore de cine", coa que felicitamos o Nadal e ambientamos a entrada do noso centro. This year we decided to make special Christmas cards: they were "movie stars", in relation to our Cinema school project. 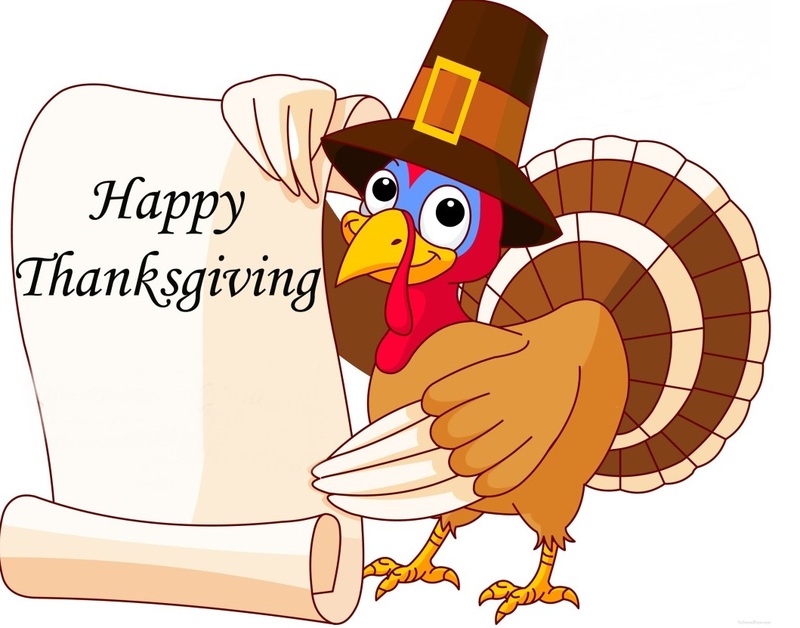 "O día de Acción de Gracias" (Thanksgiving Day), é unha celebración tradicional dos Estados Unidos e Canadá. Nos Estados Unidos celébrase o cuarto xoves do mes de novembro, e en Canadá o segundo luns de Outubro. Alí quixeron iniciar unha nova vida pero moitos deles non conseguiron superar o inverno, xa que non tiñan alimentos, e moitos morreron de fame ou frío. Coa chegada da primavera coñeceron aos primeiros nativos americanos. Os nativos americanos axudaron aos Pilgrims aprendéndolles a cazar e a pescar, ademáis de a cultivar millo, cabaza, etc. 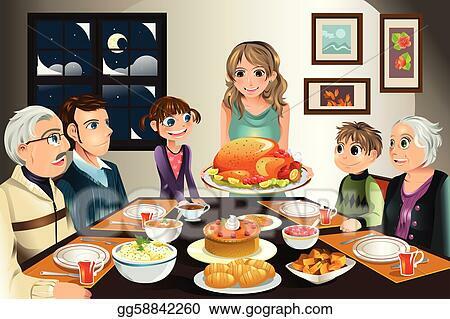 Como mostra de agradecemento os Pilgrims invitaron aos seus novos amigos americanos a un banquete onde se comeron entre outros produtos "turkey" e de ahí ven a tradición. O seguinte día a "Thanksgiving" os comercios inician as rebaixas navideñas, ese venres hai grandes descontos polo que moitísima xente sae a mercar e abarrotan todos os centros comerciais. Por iso aquí en España, xa o ano pasado vimos folletos publicitarios que ofertaban grandes rebaixas ese día baixo o titular de "Black Friday" a pesar de que aquí nin coñecemos nin celebramos ese día... ata agora. Here are some English songs we are singing in class. Have fun with them! Do you like Room on the broom? Here is the video. Enjoy it! In Toledo (Ohio) people celebrate Halloween, on October 31st. 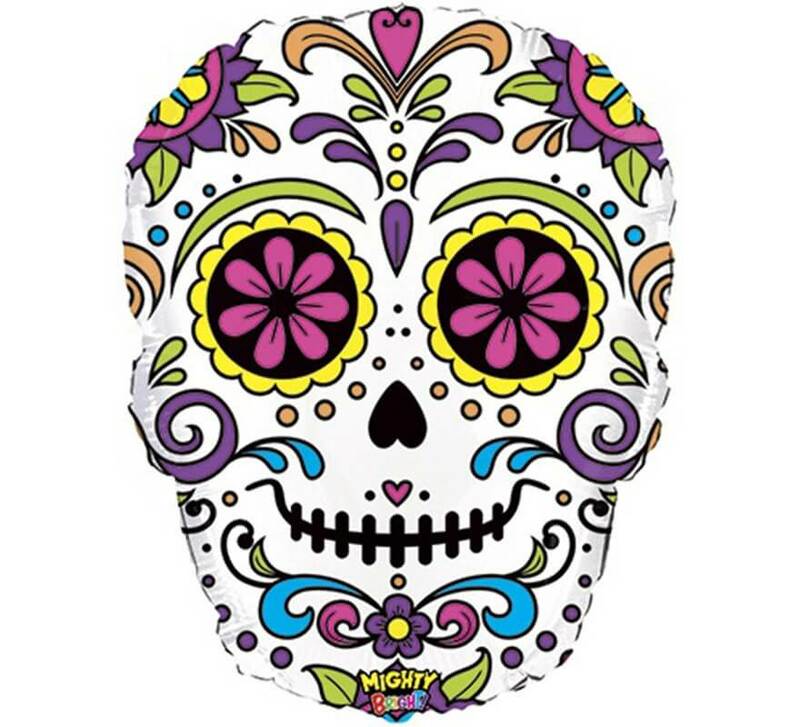 They also celebrate Day of the Dead ( "Día de Mortos") on November 1st and 2nd. This is a Mexican holiday, but it is celebrated in many American communities with Mexican residents, like Ohio. "SAMAÍN, HALLOWEEN and DAY OF THE DEAD"
Children from 1st to 6th are going to see and talk about it in English class. The ancient Celts lived in Ireland too. In the XVIII and XIX centuries, Irish emigrated to USA. In America, they continued celebrating Samhain. Lots of years after, Samhain turned into Halloween. "SAMAIN, HALLOWEEN E DÍA DE MORTOS"
More things!! Would you like to know about Halloween in Ohio? We have started October with Jesse, our language auxiliar. He is American. He is from Toledo, Ohio. Toledo is close to Toronto, Canada. That is the city where our last auxiliar Stephanie lives. They are only separated by Lake Erie. Children have started with lots of energy this year! We prepared a special activity for welcoming Jesse on his first day at school. Jesse is going to give linguistic support in English to our students in Primary , during Art and English classes. For introducing himself, he prepared an amazing presentation. Thank you, Jesse!! We are lucky to have you here... Children are going to learn a lot and have fun with you this year! We wanted to take a photo with our language assistant to have nice memories of her stay in our school. Our students said goodbye to Stephanie, expressing their love, best wishes and thanks for her help. Certainly, our Canadian language assistant is going to be in their hearts forever... She has been really charming with all the children. We made a book with all the pictures that the kids drew for her. Children: she loved all your drawings!! For the farewell, Stephanie made delicious Canadian cookies: mapple syrup cookies. Thank you, Stephanie, for this amazing year! Thanks for every moment in our Arts and English class and for sharing with us your sweetness, your art lessons, your culture, your favourite readings and games... everything! !